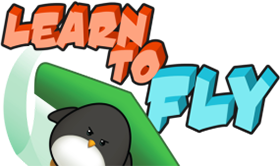 Learn to fly - a great flying game to play in your break time. 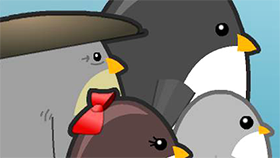 Let's grab rockets and glider to help your penguin fly. 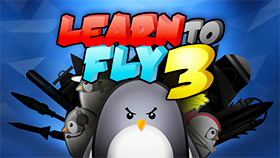 Play all games in this series here!